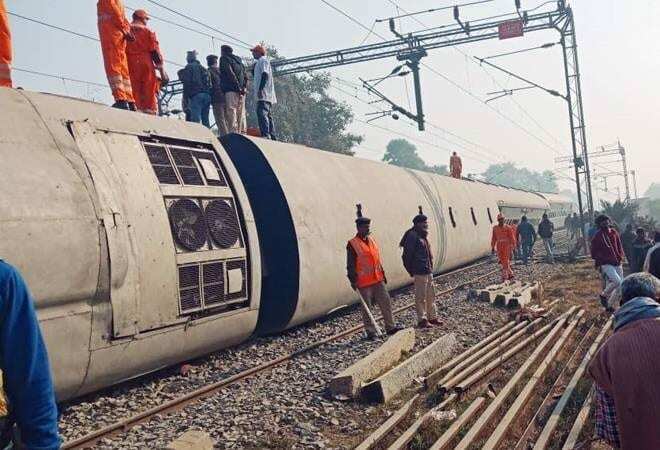 Nine cars of the Seemanchal Express train have derailed in India’s Bihar state, about 30 km from provincial capital Patna, local media report citing a railway spokesman. The incident resulted in at least 7 deaths and left at least 24 passengers injured. A rescue operation is underway. Jin Air, a representative of Korea LCC, is starting a JIN MARKET fare deal which guarantees reasonable fares when flying to Korea. Jin Market is offering up to 73% off for a ticket to Korea.